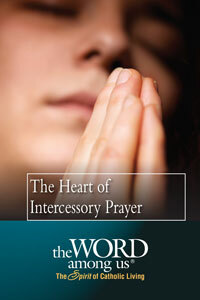 In this pamphlet are three essays on intercessory prayer. These essays point to the power of interceding with faith in God's love and care for us. They encourage us to pray with confidence and persistence. They also explore the mystery of God's will.